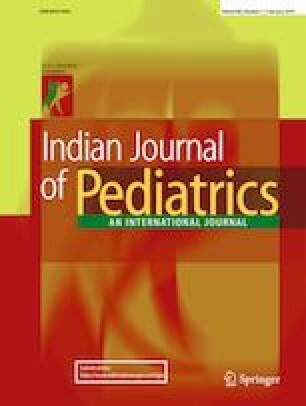 Rudan I, Boschi-Pinto C, Biloglav Z, Mulholland K, Campbell H. Epidemiology and etiology of childhood pneumonia. Bull World Health Organ. 2008;86: 321-416. Available at: http://www.who.int/bulletin/volumes/86/5/07-048769/en/. Accessed 8 Nov 2018. Meganathan P, Awasthi S. Predicting complicated parapneumonic effusion in community acquired pneumonia: hospital based case-control study. Indian J Pediatr. 2018. [Epub ahead of print]. https://doi.org/10.1007/s12098-018-2769-4.